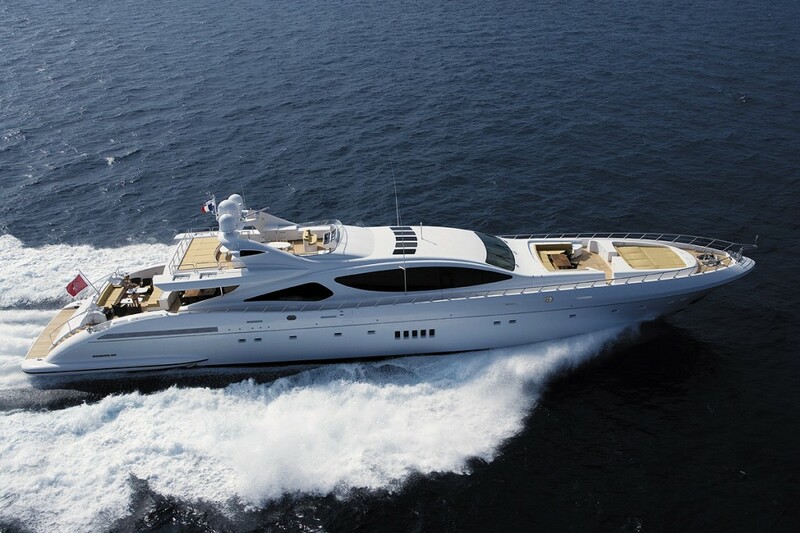 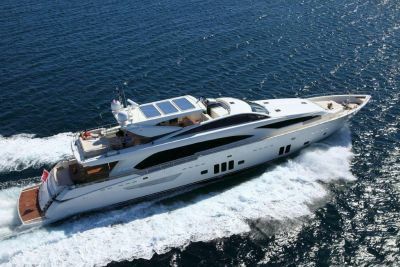 Peplum provides your client with a private yacht of the desired size with the highest quality dedicated crew. 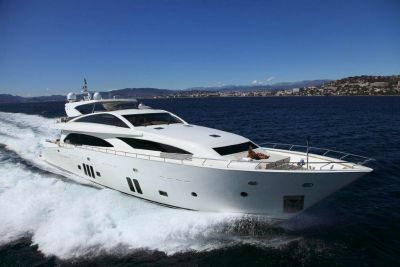 Discovering islands and coasts on a yacht is a fabulous way to relax and to see France. 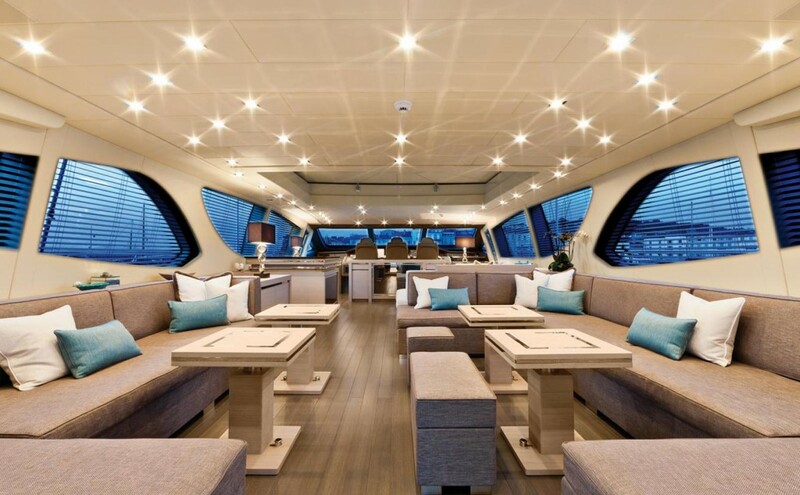 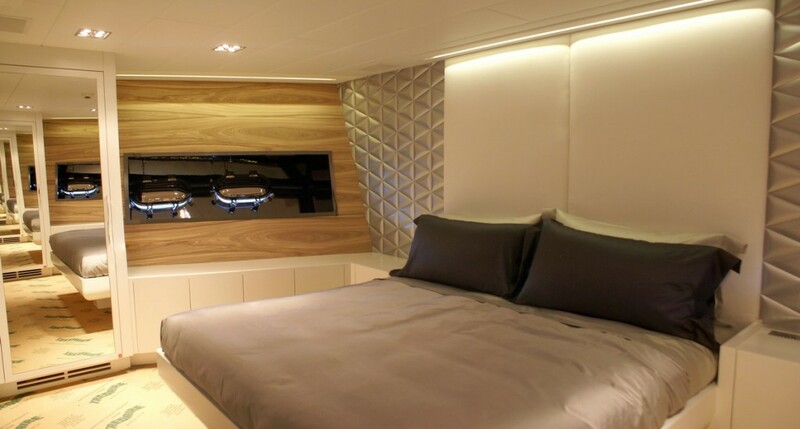 Aboard a private yacht your clients will relish in beauty, peace and quiet, away from the usual places.